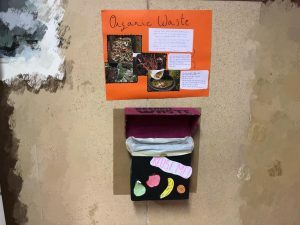 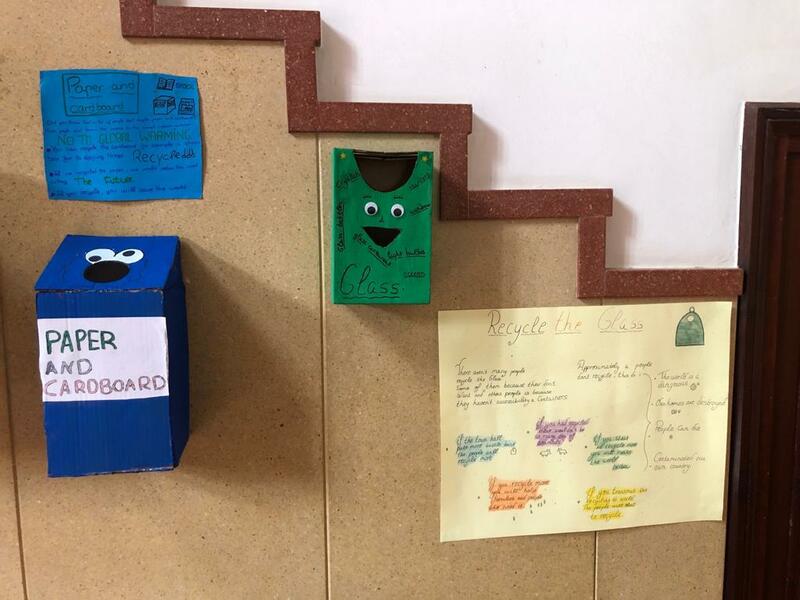 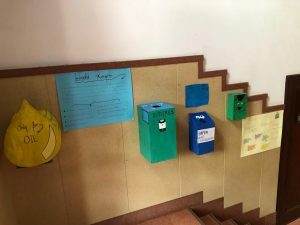 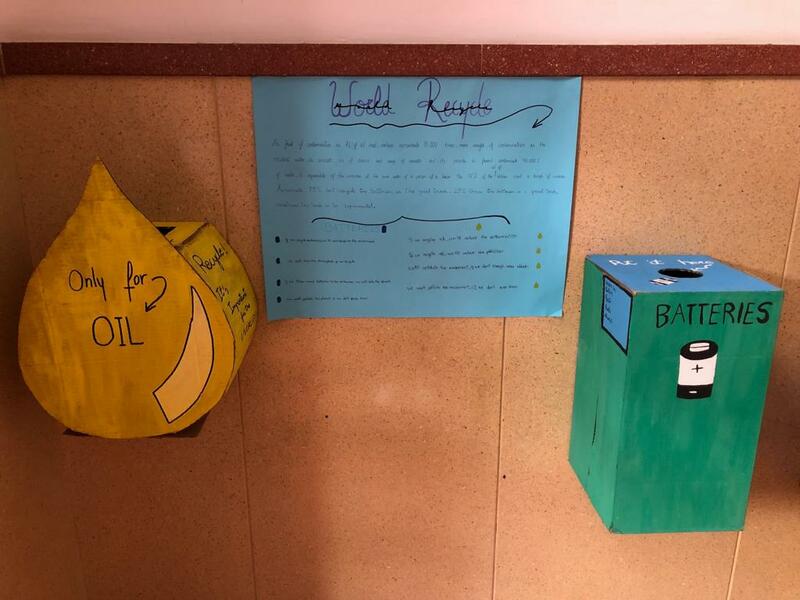 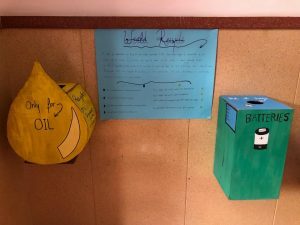 ♻ 3rd of ESO made different recycling containers with recycled materials 🗑🔋. 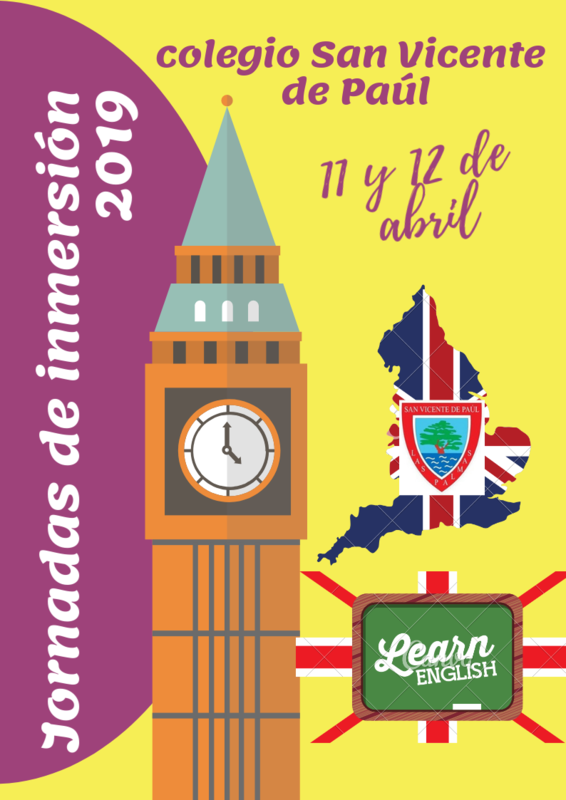 They have also worked on the vocabulary related to the topic, and with the 1st & 2nd conditional 📝. 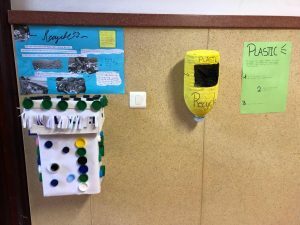 A new way to practice what has been studied in class.